There are those year-round pieces of the metropolitan wardrobe which always find their way into a summer vacation bound suitcase. 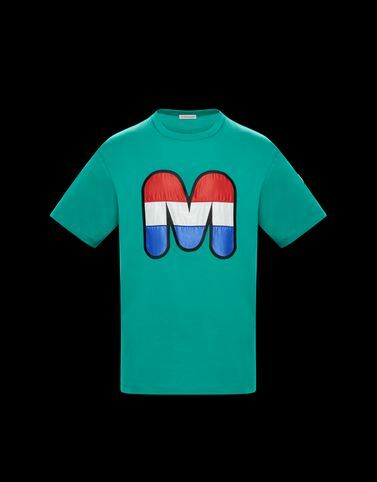 The t-shirt is one of them and Moncler characterizes it by adding an original logo. because even the most loved basics should bear the brand’s signature of excellence.